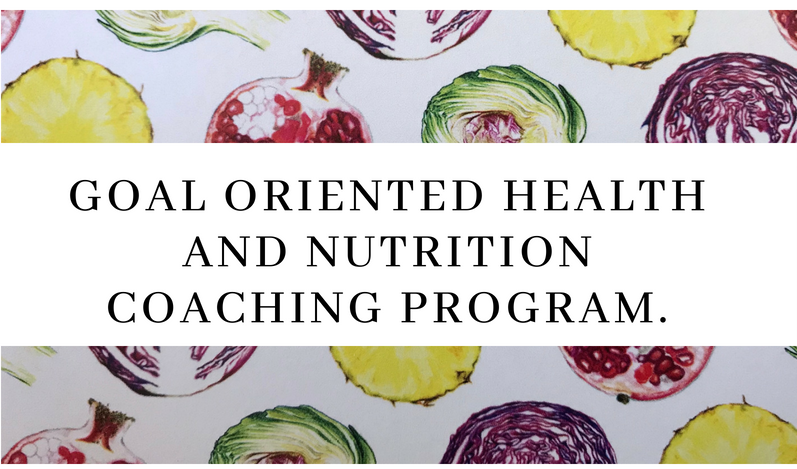 I coach INDIVIDUALS AND FAMILIES, who ARE WILLING TO FIND ANSWERS AND SOLUTIONS TO THEIR SYMPTOMS AND/OR want to PRIORITIZE and upgraded their health and nutrition, AND NEED THE GUIDANCE AND SUPPORT TO TAKE ACTION TOWARD A HEALTHIER AND MORE BALANCE BODY AND MIND. Eat more nutritious and learn how to make better food decisions. Loose weight and feel lighter. Reduce sugar cravings and have more desire to eat healthy foods. Have more (sustainable) energy, a different one that coffee and sugar give. Boost immunity and feel stronger. Increase focus and be more productive in your daily activities. Improve skin clarity and have a healthier look. Eliminate bloat and improve digestion. Reduce dependance on pharmaceutical drugs. If you are experimenting with NEGATIVE SYMPTOMS that interfere with your daily activities and don't allow you to perform as you would like, leaving an overwhelm, confusion, anxiety or helpless feeling(s). If you feel you have been searching for health answers for far too long, with no progress. The BODY is a perfect machine from nature. It has an astonishing and persistent capacity to balance and heal it self. So, when we start to experiment negative symptoms or chronic conditions is when the body is trying to tell as something. Rather than ignoring or silence those symptoms, I'm here to encourage my clients to SLOW DOWN, learn to LISTEN and understand WHAT IS GOING ON, so we can work together toward their wellbeing.